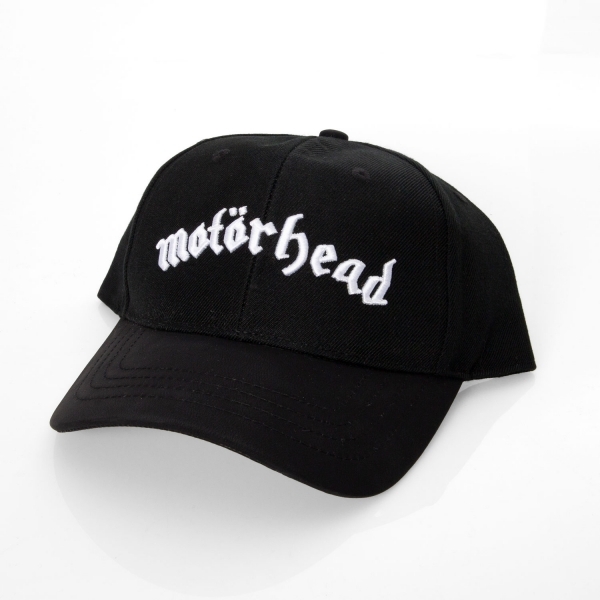 Motorhead "Logo" baseball cap. 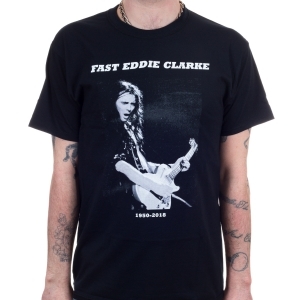 Features the bands' infamous logo on an awesome baseball cap. 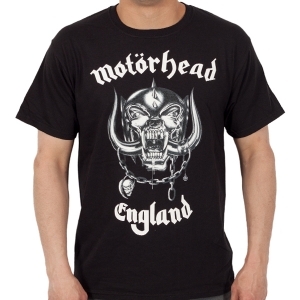 A must-own piece of merchandise for fans of Motorhead.